In essence, Dr. Söderström wondered if he could square a circle. 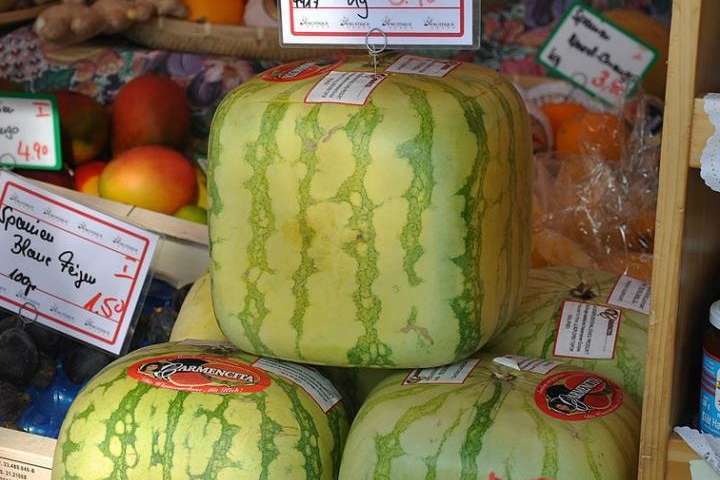 Inspired by seeing watermelons grow into box shapes, his first step was to see if he could get rod-shaped bacterial cells to grow into cubes. The technology already existed: previous studies conducted at OIST had utilized a micro-scale frame that had successfully been used to place bacterial cells upright, instead of flat against the surface of an agarose pad—similar to the way eggs sit upright in an egg box. Just like the watermelons, the bacteria adapted to their new environment and grew into box shapes—and the Z-rings were now Z-squares. From there, the possibilities opened up: what other shapes could the rings be molded into? 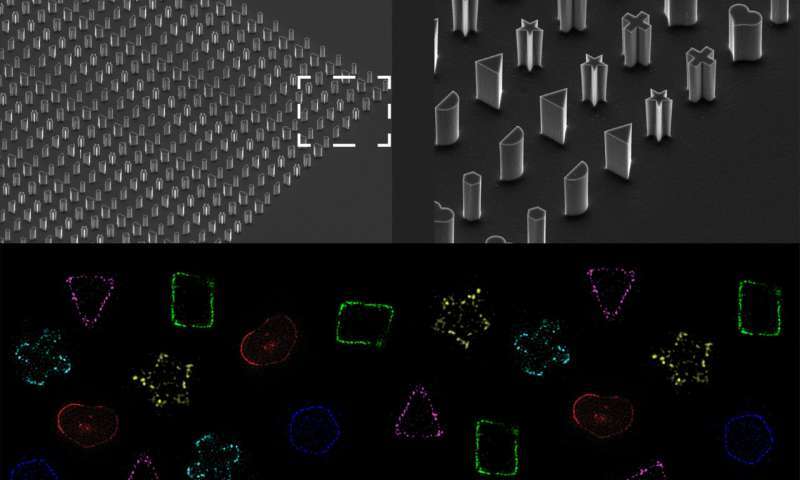 New nanofabricated frames were constructed. Hearts, triangles, pentagons, crosses, half-moons and even star shapes were produced, and the bacteria set in each. Every shape successfully molded the bacteria and their Z-rings. Many antibiotics target cellular functions closely related to cell division and the FtsZ-maintained scaffold. When looking for approaches for developing new antibiotics, one would need to look elsewhere than at cell shape. "Our study shows that the Z-ring is incredibly robust—geometry isn't an obstacle to ring formation," said Dr. Söderström. While the shapes the bacteria can take on might be surprising, it's no shock to see just how adaptable this form of micro-life is—and in an age of antibiotic resistance, it's a timely reminder of the resilience scientists face in finding ways to combat them.